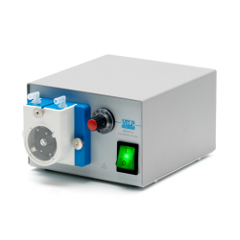 VELP Scientifica laboratory instruments make work easier whilst offering high performance in terms of accuracy and efficiency. 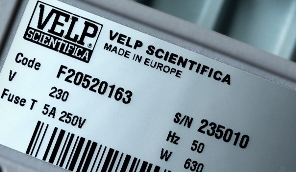 VELP is focused on providing complete solutions for numerous applications, including a comprehensive range of analytical instruments and essential lab equipment. 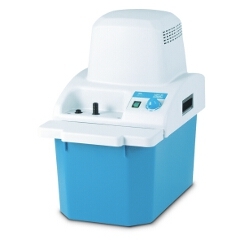 Our analytical products meet and even exceed quality specifications and are based on customers' needs. 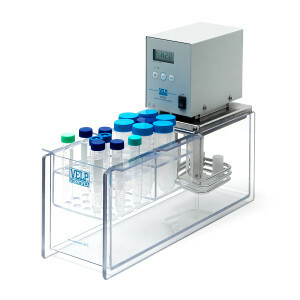 VELP Scientifica open circulating baths are designed for those applications where accurate temperature requirements are needed including sample preparation, temperature control and thermostating material testing and much more.